Chinese Multi-game association Vici Gaming (VG) today announces their Starcraft II squad, with Wang " Infi" Xu Wen, Shen " Comm" Hui and Zhang " Ash" Jin Yue as their initial roster. Warcaft III legend Infi left his former team Tyloo, as its RTS squad disbanding in early 2013 with Jim heading to Invictus Gaming; WCS 2012 China National winner Comm and WCS 2012 Asian Finals participant Ash remained teamless after Wayi Spider disbanding their Chinese Starcraft II division early this year as well, until they are picked up by VG. Infi and Z-god on the same team. Brb changing pants. That's great! Good luck to the team and the players! Oh wow Infi!!!! I will always cheer for him, he was really great in wc3, like really really great. Right behind Moon, Sky and Grubby in legend status. I hope this team does well and grows . Woah I didn't even know VG had a sc2 division. Congrats to the players though. I don't think they had until they signed those 3. 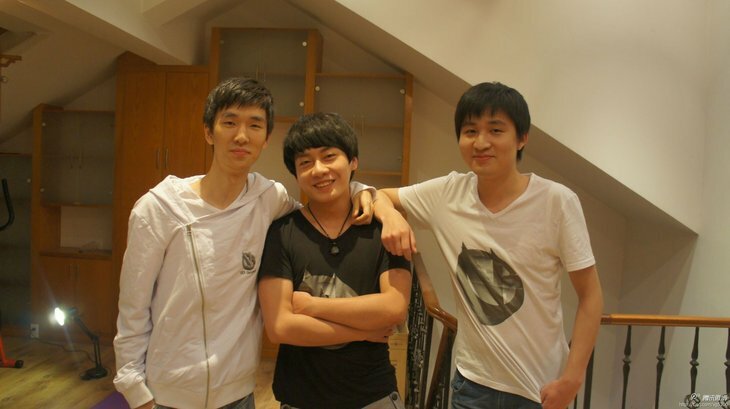 Infi, loved his WC3 games, was the human tower abuser, had some epic games against Focus that I'll never forget. I can jungle Pudge, can you?